SWAPI’s product is the Supreme Wealth Alliance Ultimate or SWA Ultimate online library of downloadable ebooks. Ignition Marketing Co., on the other hand, has an Online Prosperity Training product (online video tutorials), and an Elite Inner Circle Membership product (hosted squeeze page tool, weekly webinars about online marketing topics). Plus, Ignition Marketing comes with an online group or community of Pinoy marketers who share their actual, hands-on experience in the world of Facebook advertising. Question: How do I join Ignition Marketing? 1. You can use some of the SWAPI ebooks in your listbuilding campaigns. 2. You can use the IM Community shared experiences to help you try other ways of promoting SWAPI (or even AIM Global, USANA, or any other business) online. It’s a Win-Win situation… if you know what to do. 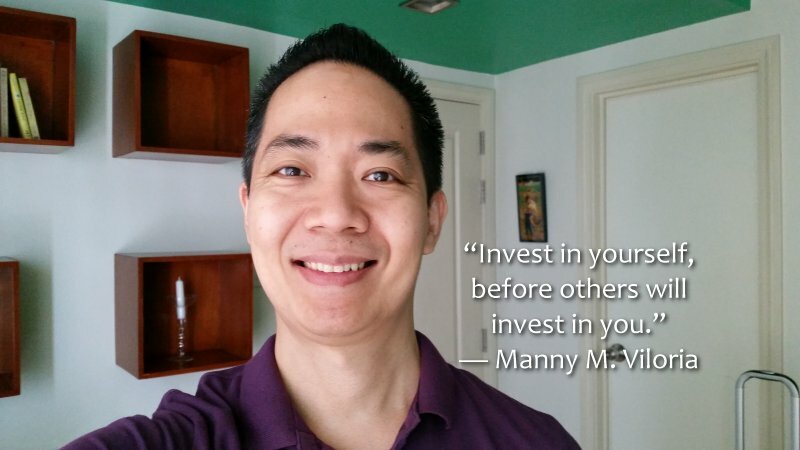 This entry was posted in SWA FAQ, SWA Ultimate and tagged AIM Global, how to join ignition marketing, Ignition Marketing, USANA by Manny Viloria. Bookmark the permalink.